Looking for somewhere to stay? The La Côte region is a beautiful stretch of land along the shores of Lake Geneva, with easy and efficient transport links to bring you to the festival. Find below a list of suggested hotels, located within easy access of EduFest Le Rosey 2019. *Denotes hotels where preferential rates for EduFest attendees have been secured, subject to offer length and availability. All details will be communicated through our newsletter and preferential rates will be available to festival speakers/ticket holders only. Preferential rates only available through direct booking with the hotel online or via telephone. Hotel rooms are not included in your festival fee and need to be booked separately. Kindly note that all bookings would need to be guaranteed by credit card at the time of booking. Please check on full terms and conditions of each hotel at the time of booking.  EduFest Le Rosey is not involved in the booking process or able to respond to accommodation enquiries for attendees. Sign up to our newsletter for exclusive preferential rates* on accommodation for the festival! 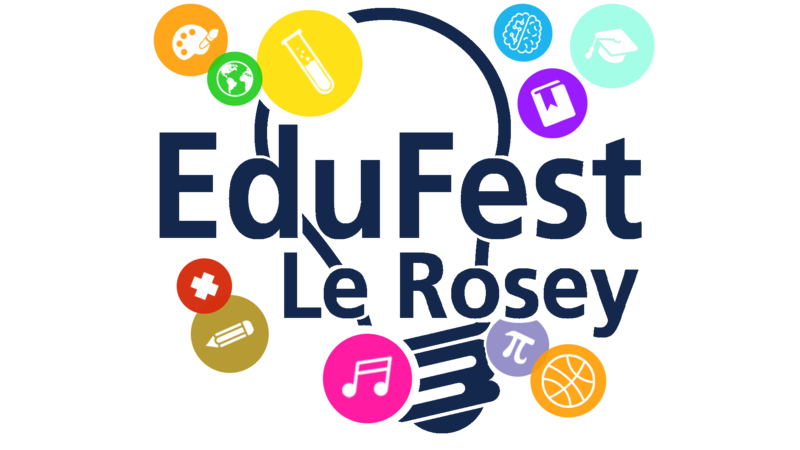 *available to EduFest Le Rosey ticket holders only and valid only for the dates agreed with the festival and its hotel partners. Subject to availability and hotel booking terms and conditions.